← In Game Update: Islands, Princesses & Gil?! Christmas is over, Elves are gone, snow is gone and we’re all just sitting around waiting for the next big thing to hit our games. And what better time to keep us entertained during a little lull period than Gil? I don’t know about you but even if I don’t take his deals I just love having Gil in my town. He always cracks me up…. So Old Gil has returned to Springfield…this time with a Princess of a deal! For 175 Donuts Gil is offering a Princess Combo for Lisa. 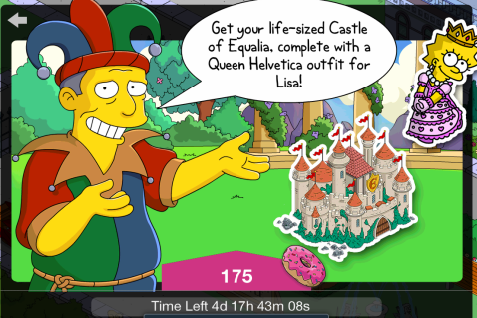 The Castle Equalia and Queen Helvetica Outfit for Lisa. And I know many of your are wondering if this deal is worth your donuts…especially with that clock ticking down (remember it ends at 0800GMT (3am EST) on 1/20/15). But before you hit that confirm spend button let’s break down all the pros and cons of adding this royal combo to your Springfield…. -Expensive especially since it doesn’t come with a new character, only a new skin for Lisa. -No Conform-O-Meter Impact. No improvement, no bonus. While this offers no real bonus to my Springfield it’s still something I purchased. I like the way the castle looks & I thought it would go well in town, since I already have the Two-nicorn. However, with no real incentives to purchase this one (no conform bonus or impact) it’s going to come down to how many donuts you have on hand & whether or not you want it. This is purely a “I have to have it” purchase. 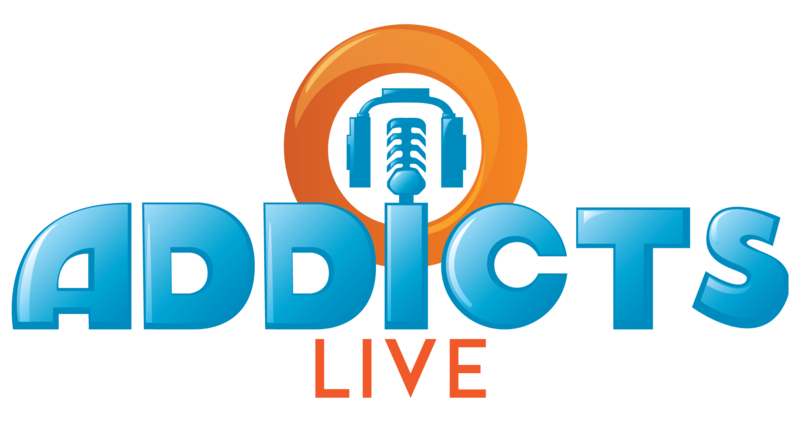 Freemium players…stay away from this one. It’s over priced & not worth those free donuts you’ve earned. 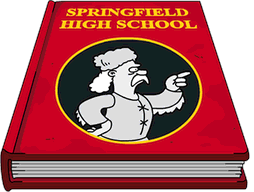 Aside from Lisa earning at a premium rate, if offers no added benefit for your Springfield. Especially since you’ll have to use Lisa in order to use the costume. So my advice is enjoy Gil in your town..but don’t take him up on this deal. Of course in the end we can’t tell you what to do…we can only let you know what we did/didn’t do. In this case I purchased it…but I am a premium player and have a TON of donuts in my town from when Gil had the donut offer going. So, for me, I didn’t mind spending the donuts on it. What do you think of Gil’s Deal? Will you take it? Did you already take it? Where have you placed the castle in your town? Thoughts on the questline/quests? Sound off in the comments below, you know we love hearing from you! 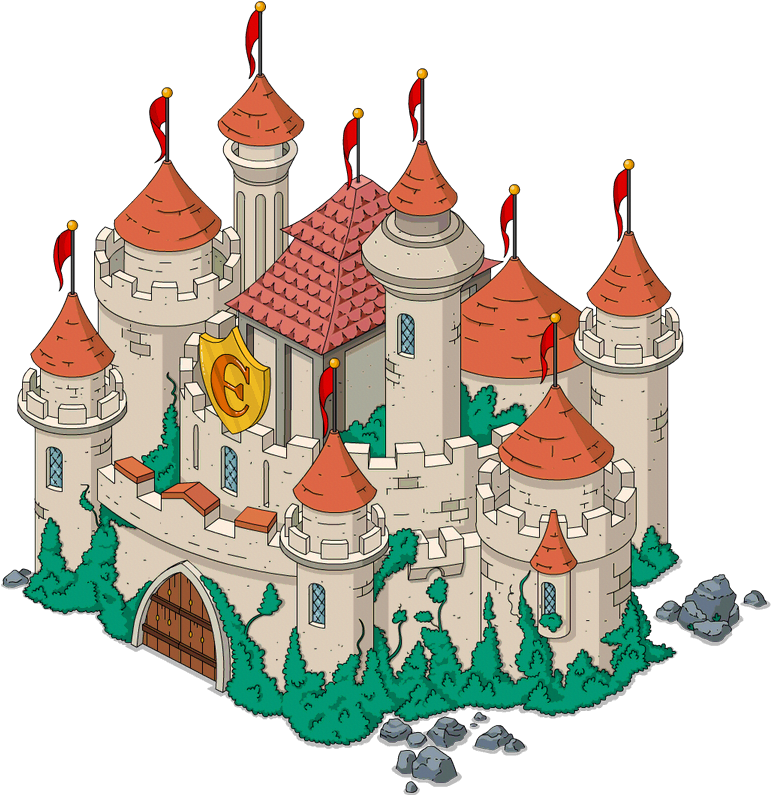 This entry was posted in Buildings, Characters, Donuts, Gil Deals, Should I Buy, Tips and Tricks, Updates and tagged How do I get Queen Helvetica, How do I get the princess castle?, Is Gil's Deal Worth Donuts?, Should I Buy Queen Helvetica, Tapped Out Tips and Tricks, The Simpsons Tapped Out, TSTO Addicts, TSTO Gil Deal, TSTO Tips and Tricks. Bookmark the permalink. Do You Guys Think That They Will bring back Queen Helvetica in a yard sale or something? Cool gurl, one and a half years later, the package is back as part of the mystery box for Time Traveling Toaster Act 2. 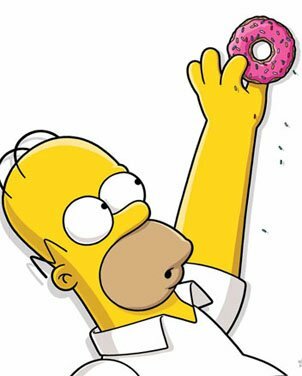 This makes me realize that some of the apparently overpriced items like the Pharaoh Throne and skin for Skinner at 150 donuts are following the same pricing as previously. I’ll wait for that on rebate too in the future. Liked the freemium premium breakdown, and as always my first move on seeing the deal was to check out your thoughts. These posts are so helpful, thanks. I pulled the trigger and got the castle today. I figured I was going to do it. After all, Lisa is one of my favorite characters and this gives her some premium tasks now and a cute quest line. Though she now has two castles, the Recycle Castle and now the Castle Equalia. I don’t know why I bought this, but I did. Also did anyone lose all but one premium task on Ice Princess Martin after the update. Yes, for unknown reason two of his task disappeared with the thaw. Disappointing for all of us who bought the ice castle. Thank you! Thank you! Thank you! I love the two perspectives! SO HELPFUL!! ^_^ Please continue that!! Love hearing the premium/freemium perspectives! I do enjoy the two part freemium/premium view. Please continue with it. It adds extra insight and value. I LOVE the new Premium/Freemium take on things – I’m only a premium player in rare circumstances, so having a freemium perspective is incredibly helpful. Thanks for all that you do for the tappers out there!! Great job placing and decorating. Excellent job! 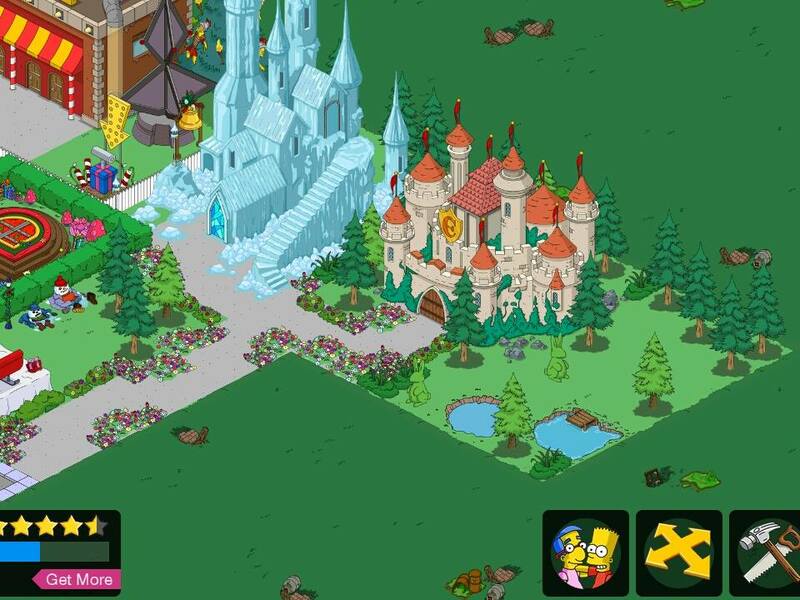 I placed the castle right next to the Ice Palace as well, but I only started to scratch the surface of decorating around it. Yours is inspirational.